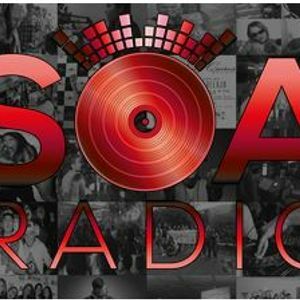 S.O.A Radio hosted by @djgreenguy S1E4, hosted by Kwin MD aka DJ Greenguy with co-hosts Popwiz and Big Mama. Some of this episode was left on the "cutting room floor" due to time constraints. Big Mama is from Boston and Popwiz is calling from 8180 Backdoor Studio in Philly.